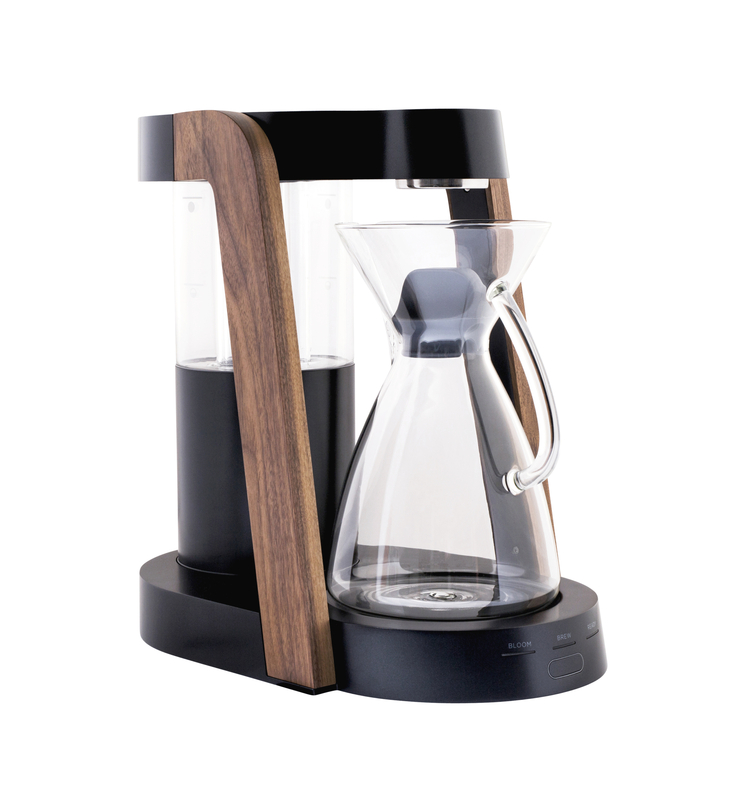 The Most Stylish Coffee Makers For Your Home - NOC COFFEE CO. When our founder, Benny, was gifted a capsule coffee machine many years ago, it marked the beginning of the NOC journey. 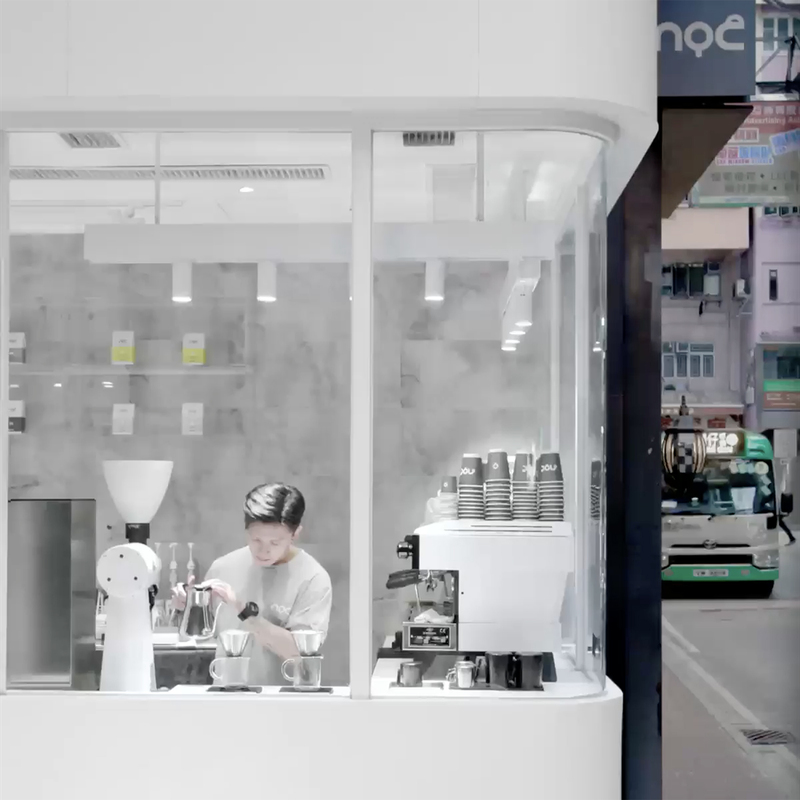 It was the sleekness of the machine’s design that drove Benny to marry his minimalist aesthetic with his passion for coffee; now he has recreated this intimate coffee experience across 6 Hong Kong locations. For a lot of our customers though, brewing at home still plays a big role in how they consume their favourite NOC blend. 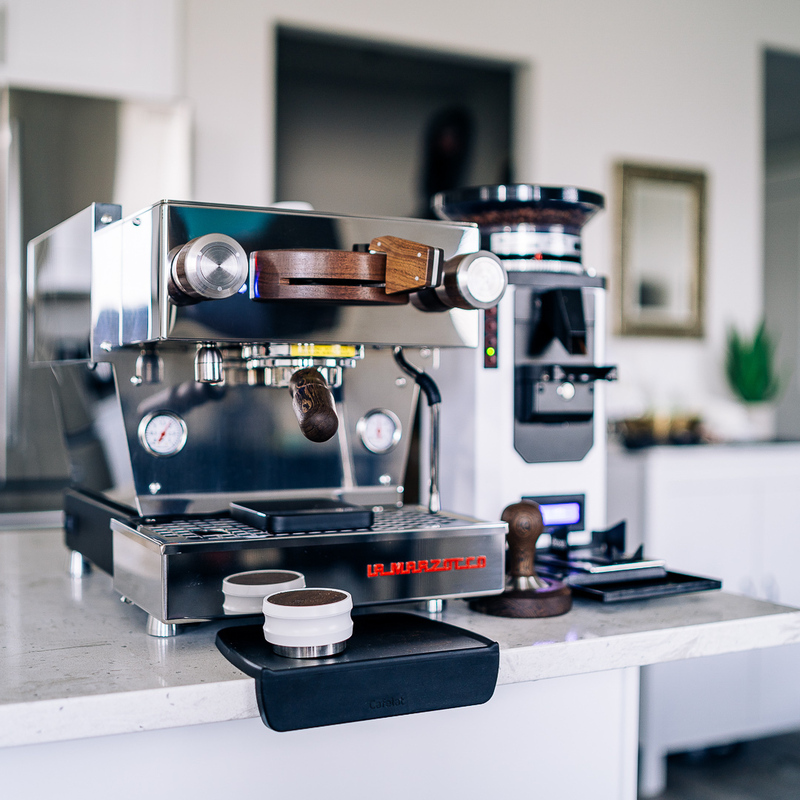 To pay homage to the art of home-brewing, we’ve curated a list of the best coffee machines to use at home, so that you can enjoy that perfect brew when it best suits you – in style. Inspired by the much larger Linea Classic, the Linea Mini encompasses everything that professional baristas loved about the original. 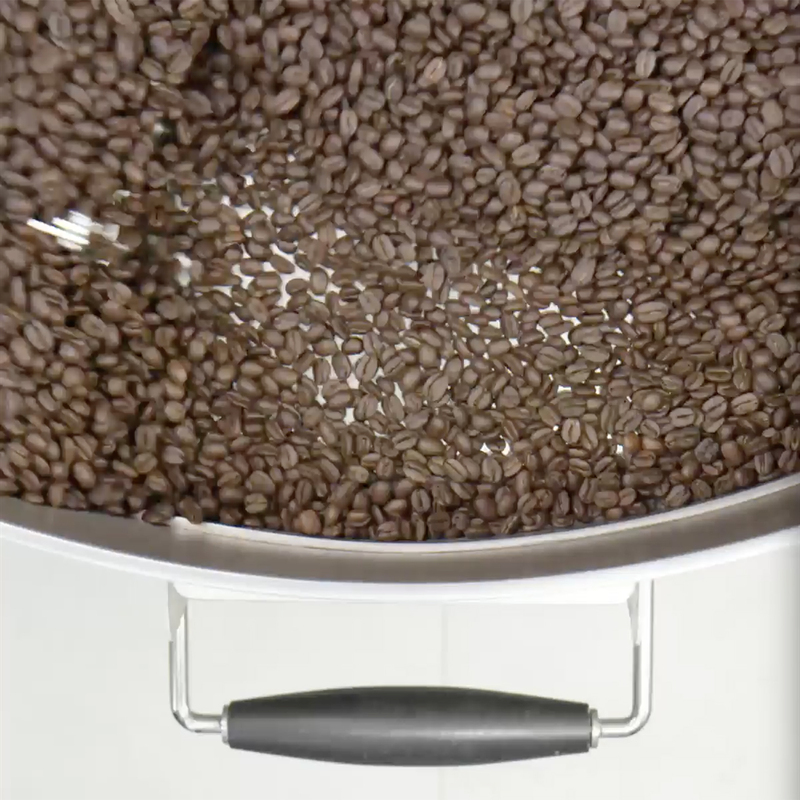 It’s stylish, efficient and knows what’s best for your beans. So if you’re craving that shot of fruity Kenyan magic from Nyeri Rumukia Thunguri AA, combining notes of plum, blackcurrant and grapefruit, La Marzocco Linea Mini will do (almost) everything for you. Once the brew paddle is activated, its pre-infusion programming will ensure impeccable consistency in each and every shot. While the machine takes care of the brewing, you can take care of steaming the milk, which will take you no more than a few seconds. 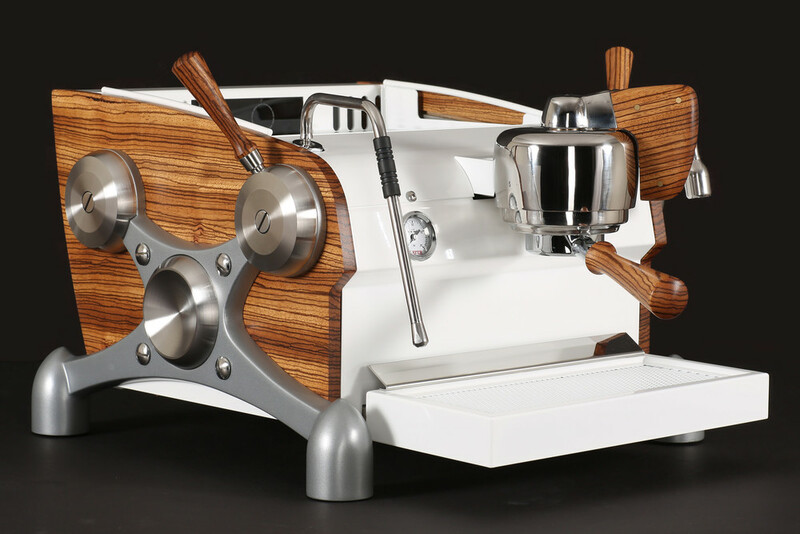 With the option to personalise a machine to your specifications, Slayer Espresso’s main mission is to “Make Coffee Better.” Reflecting the same design ideology that interested Benny enough for him to make a career out of it, Slayer Espresso’s ethos is built on three core pillars – design, ergonomics and technical performance. We recommend this one for brewing a shot of Dukunde Kawa Musasa, a Rwandan blend featuring notes of honey and orange. 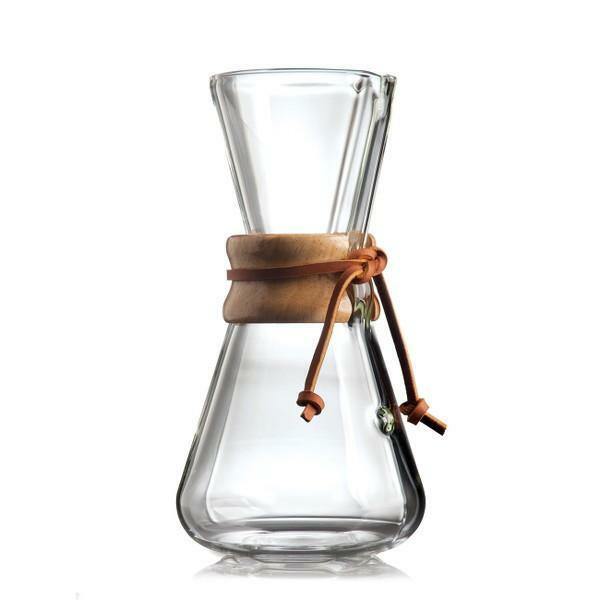 If you’re looking for something a little less automated, Chemex has a range of heat-resistant glass coffee makers that are specifically designed to produce the purest, most flavoursome coffee, free of sediment each and every time. Shaped like an hourglass, it features a leather tie and polished wood collar. Aram is a relatively new-comer to the personal espresso-maker scene, but they’ve got bravado to match the old vanguard; their claim: the aram will make the “best espresso you have ever tasted”. 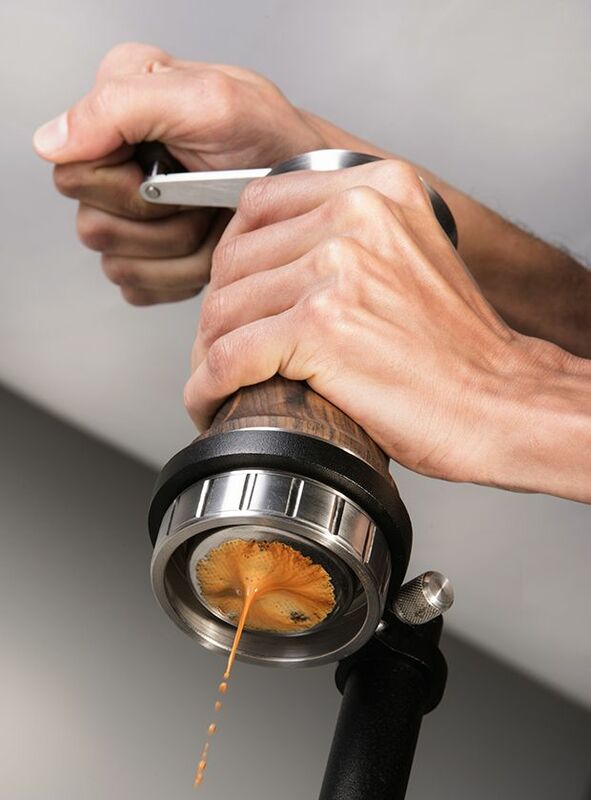 While the verdict may still be out, we can attest to the pure craftsmanship and ingenuity behind the design; it’s made of noble wood and stainless steel, and produces a double shot of espresso without the use of electricity or filter. In honour of the Aram team’s native country, Brazil, we tested it out on our natural wash Brazillian No. 18 House Blend and the result really does compete with its electric-powered cousins. The Ratio Eight have done a great job of combining automated and mechanical brewing methods. 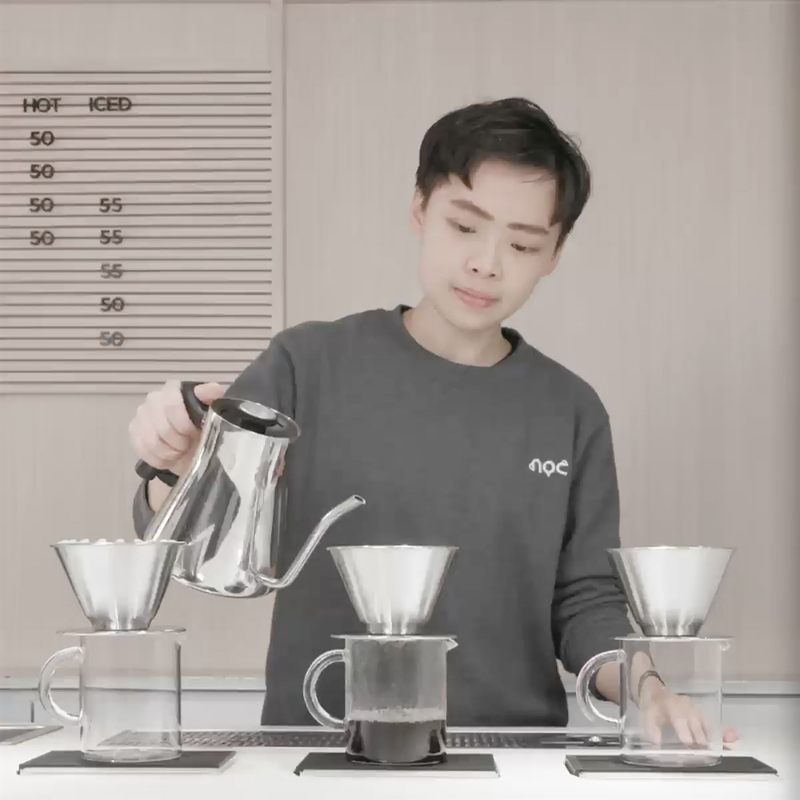 Using an algorithm and quality construction, with just a few simple clicks, the Ratio is able to mimic the precision of a hand-made pour over. Moreover, the makers have set out to elevate the design of any environment and it’s not hard to imagine this beautiful piece of coffee-making equipment adding style to your home or office.